TICKETS: The Go Goodwin’s Manchester Storm are back in action on New Years Day with “The BIG One” as we face arch-rivals the Sheffield Steelers. Face off is at 5.30pm and tickets can be ordered online, by calling the box office on 0161 926 8782, or in person at the box office! With today’s game against the Sheffield Steelers expected to sellout, as well as being a bank holiday, we are advising all fans to arrive early for tonight’s highly anticipated game! We’ll see you all at the Shelter later! 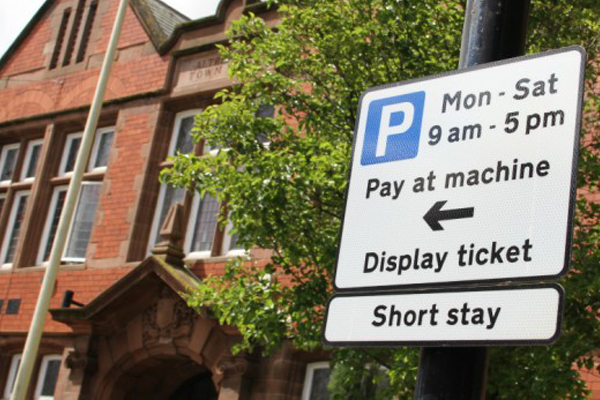 There are currently three council owned car parks located next to, or near to our home, the SilverBlades Ice Rink Altrincham. These are all free today. Travelling to the game by Tram? The Metrolink today is running on a Sunday Service, which means less frequent trams. Travelling to the game by train? Normal Sunday services are running on the Greater Manchester network today, however some services are also affected by changes due to Ordsall Chord engineering work. Travelling to the game by bus? Special daytime buses will run on the 42, 43, 50, 86, 101, 192, 201, 203, 219 & 250 today. No other buses will be running. 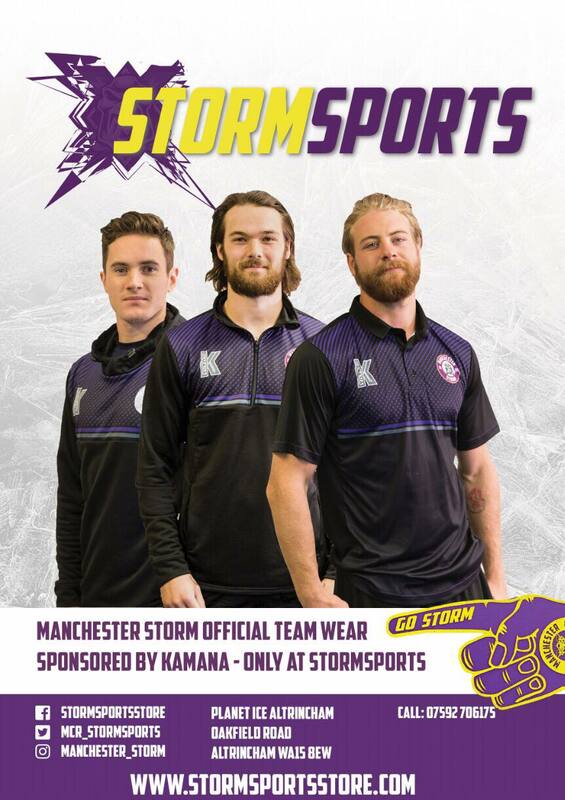 Travelling to the game by car and have a spare seat you’re willing to let another Storm fan use? Let us know on Twitter and we’ll RT it so other fans can request the place!